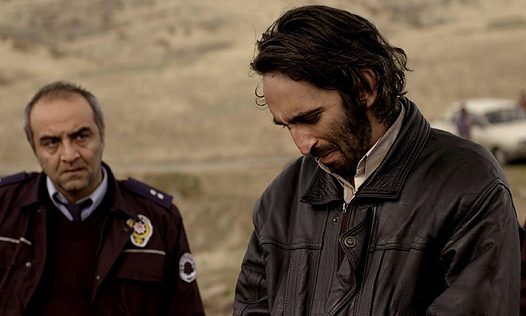 A few years ago, while reviewing Turkish film director Nuri Bilge Ceylan’s 2006 great film, “Climates,” I wrote: [quote]“Climates” is a masterpiece, but it is more than that. It is also possibly an augur to even better things cinematically. It is not an overstatement to declare that Ceylan may be the best living filmmaker today….